Not everyone is a graphic designer! 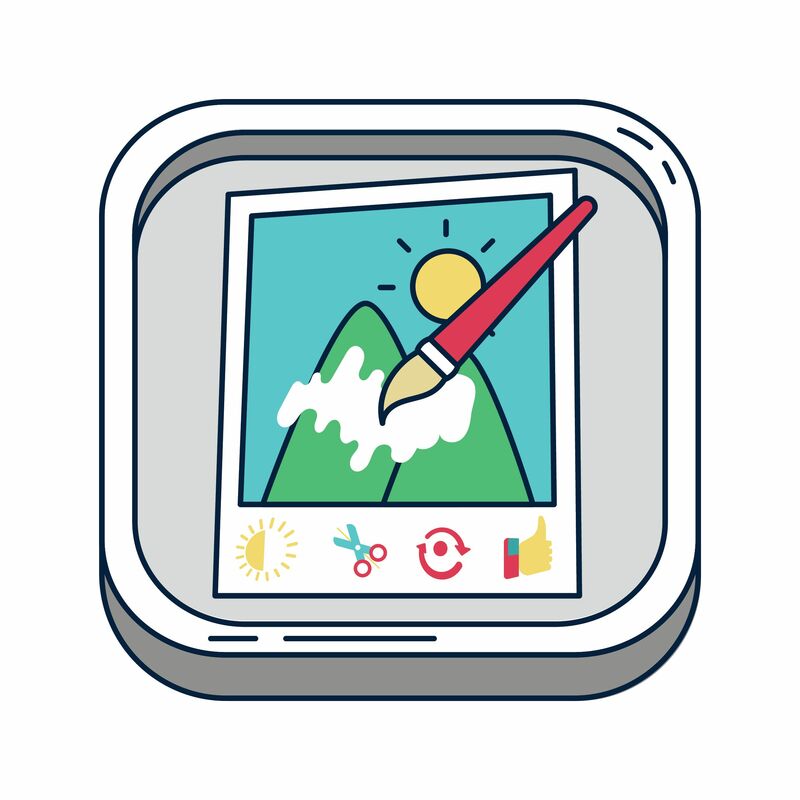 But everyone can use this great, fun and free online image editor to create unique images for personal or business use. To start, go to Pic Monkey dot com. Once there, all you have to do is click on the edit button as shown on the image below. Then choose any image from your computer. Once in your editing dashboard you will have access to many editing features such as basic editing like cropping, rotating images or changing canvas color for a start. Now comes many fun and easy features that you can use to enhance your images. We have the Touch Up feature. Want to smooth out wrinkles, red eye, add mascara, remove shine? No problem. Only if it were so easy in real life. LOL. Of course you can text to any image and overlay images with different shapes and colors of any kind. Then comes the ability to add frames to your image. Want a frame with shadow or museum matte? No problem. You can even add textures of all kinds such as in this image below. That is the “space effect”. It was just too easy to do! And look at all the different effects you can add at just the click of a button. And last but not least is the option of using different themes. The image below is a vampire theme that can add veins and such to your image. If you are not satisfied with all of these features, then you must be a total professional graphic designer who does not need to be using this tool. But if you are like most of us in this online world of marketing, we appreciate tools that are free but of great value such as Pic Monkey. Your images don’t have to be sub-par but can rate high in quality just like those that are being done by professionals. Here’s a quick video overview of this unique tool, Pic Monkey. Thanks to one of my subscribers for providing me with this website to share with you. In the end, if you are stuck with design or marketing for your business, my door is always open.